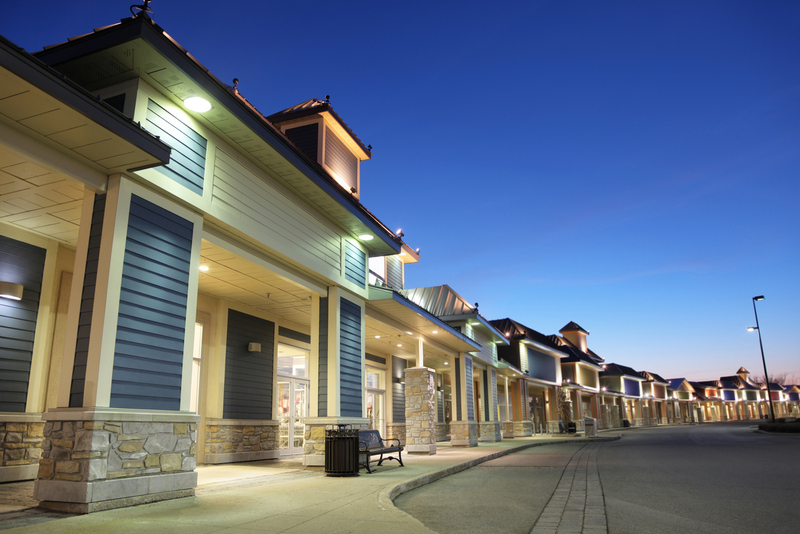 Are you open to energy efficiency upgrades in your business? With Crow Wing Power’s rebate programs, you can receive cash for installing energy-efficient equipment, lowering your energy use while subsidizing the cost of upgrades. Farmers need to keep their animals and crops safe, healthy and productive which requires reliable energy. 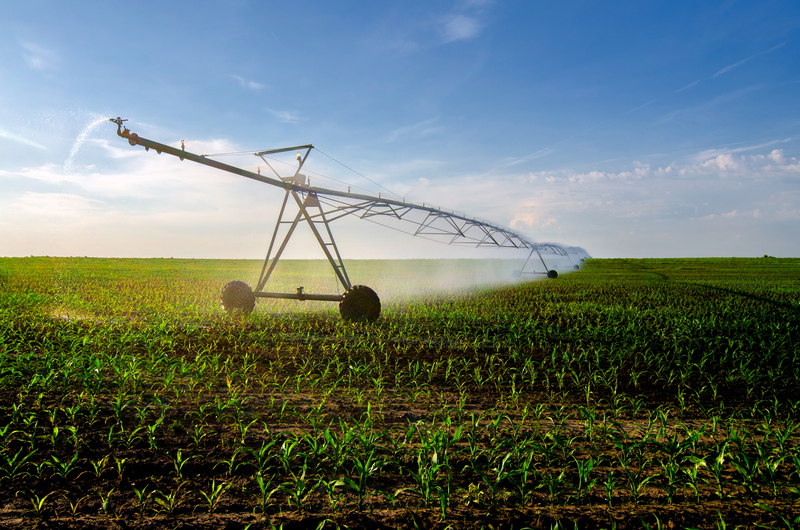 The most significant variable cost for many farms is lighting, heating and other critical systems. Crow Wing Power offers rebates for dairy operations, irrigation variable frequency drive systems (VFD), ventilation fans. Start boosting profitability energy-efficient upgrades by calling a Member Service Representative at 218-829-2827 or 1-800-648-9401. Rebate amount is $50* for Centrally Installed Commercial Air Conditioner. Limit one rebate per customer account. A/C must be operational at time of tune-up, REPAIRS ARE NOT COVERED. A/C must have been placed into service prior to December 31, 2016, with no utility reimbursed tune ups within the last 2 years. A/C sizes are restricted to a minimum of 3.5 tons and a maximum of 7.5 tons, with air-cooled coils only. The Air Conditioner must be installed within Crow Wing Power's service territory on a Commercial/Industrial electric rate. * Rebates are in the form of a credit issued to your Crow Wing Power Electric Account. No Cash Value. Whether your business is large or small, an Energy Usage Assessment may help identify energy saving opportunities that can make a significant difference in your bottom line. Energy usage assessments reveal your electrical usage patterns while identifying energy saving opportunities and available Crow Wing Power rebates. Call a Member Service Rep to find out if your business is a good candidate to save energy and money at 218-829-2827 or 1-800-648-9401. 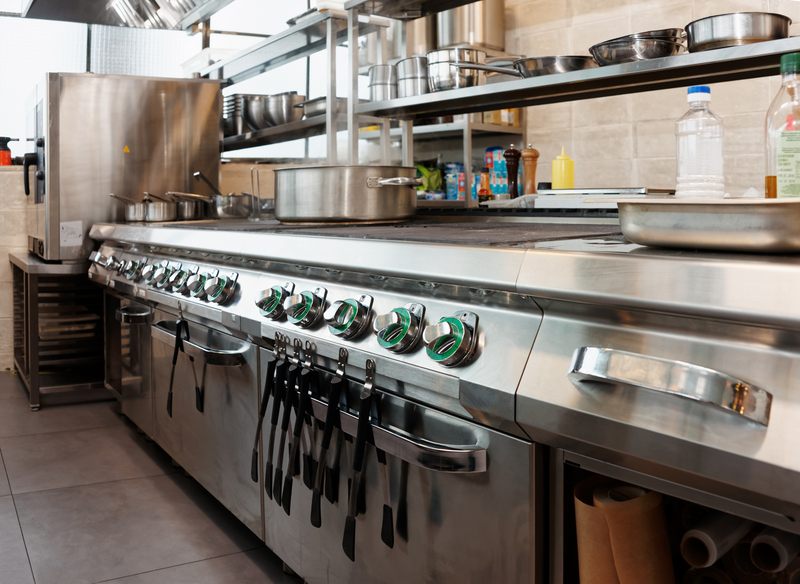 Investing in high-efficiency food service equipment can help cut energy costs by 10 to 30%, offering a real boost to the bottom line. In addition, it can improve the quality of food prepared, increase productivity and contribute to a cleaner environment, all making high-efficiency equipment a worthwhile investment. Crow Wing Power offers rebates for a wide variety of Energy Star rated electrical food service equipment. Call today to find out more at 218-829-2827 or 1-800-648-9401. Temperature in the workplace plays an important role in providing a comfortable environment for your employees and customers. A high-efficiency HVAC system helps create a pleasant and productive atmosphere, while also providing energy savings of up to 20%. Our prescriptive and custom programs provide rebates for qualifying high-efficiency equipment such as Rooftop Units, Heat Pumps, Economizers, Chillers, Variable Air Volume Boxes (VAV), and Control Systems. Call a Member Service Rep for more information Power at 218-829-2827 or 1-800-648-9401. Lighting makes up a significant portion of your energy bill. Which is why it pays to install high-efficiency lighting systems, including lighting controls. You will improve lighting levels while using up to 30 percent less energy than standard fluorescent lighting equipment. Using lighting controls enables you to create optimal work environments, helping to boost employee productivity and increase morale. While processes vary significantly, several technologies can offer energy savings and can be applied easily and consistently. Crow Wing Power offers rebates to the manufacturing/industrial sector for electrical forklifts, high frequency battery charging, variable frequency drives (VFD), fractional horsepower motors (ECM), and custom energy reducing projects. Talk to a Crow Wing Power Key Account Representative at 218-829-2827 or 1-800-648-9401 about making your manufacturing process more efficient. Computers, monitors, printers, servers and other data processing equipment play an important part in business today. The right products and the right configuration can lower operating costs by reducing energy use. 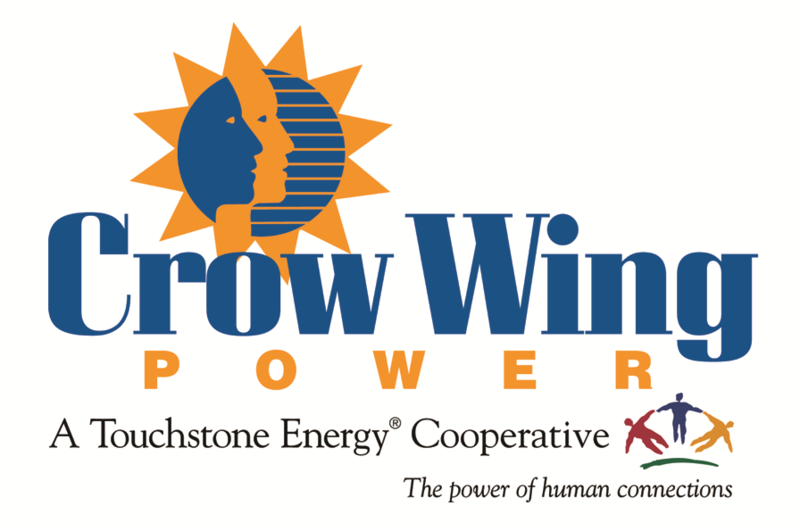 Talk to a Crow Wing Power representative today to discuss options for increasing your bottom line Power at 218-829-2827 or 1-800-648-9401.